Elizabeth Cameron is a professional fundraiser with a background working with public lands as well as Native American and Indigenous organizations, including Sacred Places Institute for Indigenous Peoples, Sherman Indian High School and Museum, and Dancing Earth Creations. She holds a Bachelors of Arts in Dance with a Minor in Native American Studies from the University of California, Riverside, and continues her site-specific performance work in the forests and ocean cliffs of Northern California. Ms. Germaine Mitchell is a native of New Orleans, Louisiana and now resides in Santa Fe, NM. She earned her BS in Pre-Medicine from Texas Christina University, a NonProfit Management degree from the University of New Orleans and a Corporate Paralegal Studies degree (with honors) from the Professional Career Development Institute in Atlanta, Georgia. For more than twenty years, Germaine Mitchell has organized and successfully implemented comprehensive fundraising programs, special events, regional meetings and conferences for organizations ranging from health to human services, faith-based to adult education, and environmental to at-risk children and family services. Germaine joined Dancing Earth in 2018. Tiśina manages Dancing Earth’s numerous ongoing programs and also serves as a part time costume designer for the company. Tiśina is a mixed California Native - Southern Sierra Miwuk of Yosemite, Mono Lake Kucadikadi Paiute and Kashia Pomo tribes. 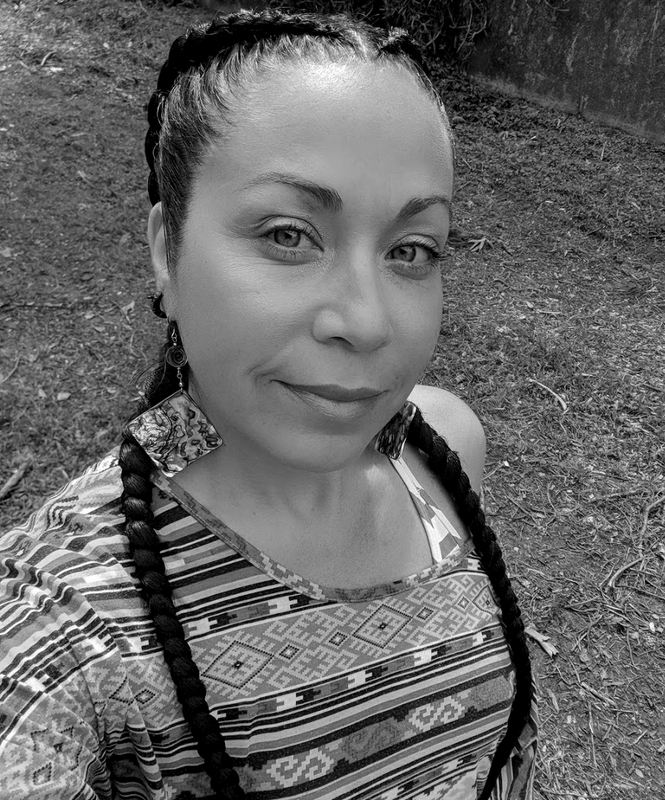 She has a background in Community Arts Education and has worked with a variety of inter-tribal arts and activist organizations for nearly ten years in the San Francisco Bay Area including Seventh Native American Generation and BAAITS Two Spirit Powwow. Tiśina has a BA in Community Studies from UC Santa Cruz and a BFA in Fashion/Textile design from California College of the Arts where she graduated with highest class honors of “Emerging Talent”. Tiśina continues her personal artistic practice as a dancer and her fine art design practice working in various textile mediums including digital textile design, natural dye methods and weaving. Teri Storrs, Management Consultant, helps manage finance, strategic planning and human resources. Also, she will help to establish best business practices and including the documentation of procedures so that jobs can move from part-time and volunteer employees easily. Storrs has worked in non-profit arts administration for more than twenty years with experience in individual fundraising, public relations, arts education, database management event planning and volunteer coordination. She excels in communicating an organization's mission to the public. She has worked for San Francisco Ballet, San Jose Cleveland Ballet, and Encore Communications. 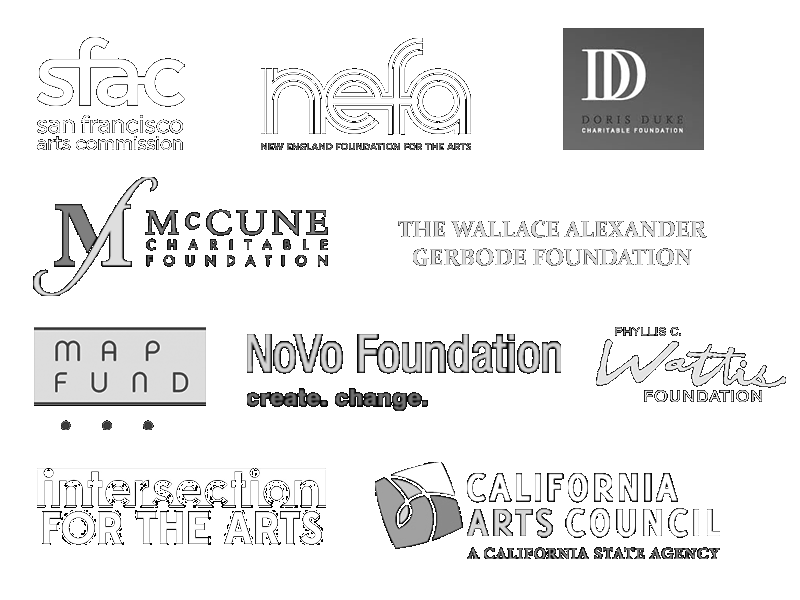 She served on the Board of Dancers Group, a Bay Area dance service organization.